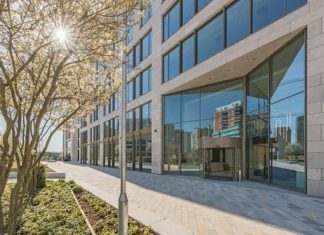 The first phase of the £10 million refurbishment of 33 Wellington Place in Leeds, the new offices of law firm Walker Morris, has been completed. Walker Morris will be moving into the 76,000 sq ft building this summer, once their fit-out has been carried out with all its staff relocating from nearby Kings Court and Bank House in King Street. 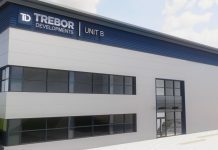 Once fully completed the refurbished offices will provide a state-of-the-art working environment for Walker Morris with improved sustainability credentials including cycle and shower facilities and a unique 11,700 sq ft podium garden area to the rear. 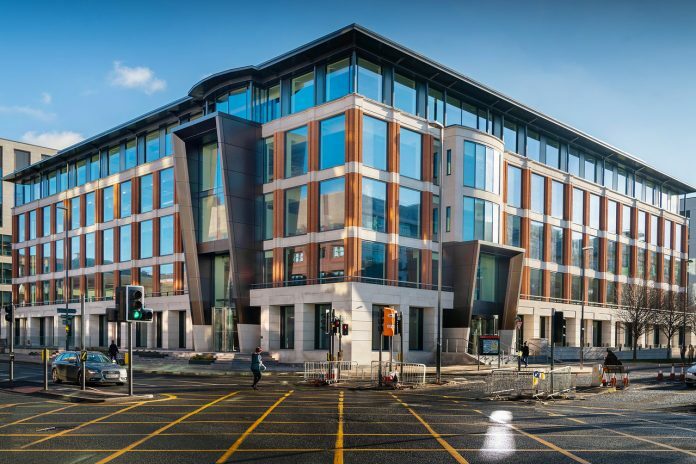 The Leeds office of global property consultancy Knight Frank worked in conjunction with a high-quality Yorkshire project team including Principal Contractor, GMI Construction Group, Project Manager, Richard Boothroyd & Associates, and Architect, DLG Architects. 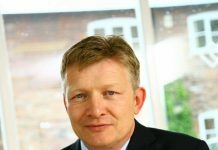 Continuing the Yorkshire theme, Walker Morris were represented by leading Leeds-based property consultancy Fox Lloyd Jones. A comprehensive programme of refurbishment was undertaken by the team as part of the first phase works which included most notably the transformation of the entire façade, remodelling of the building entrances and a reconfiguration and refit of the core areas.